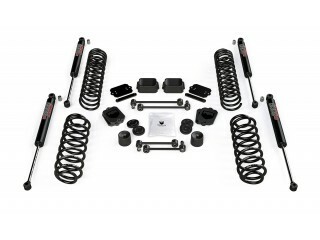 Greggson Off Road, offers 2.5" Lift Kit Suspension Rough Country very high quality. Jeep’s new JL Wrangler model is an impressive overhaul over previous designs, with modern appointments and considerably more power. 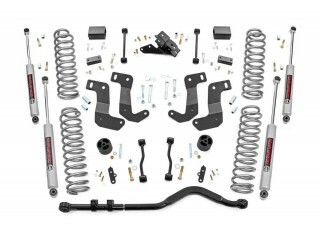 Put the finishing touch on your new JL with enough clearance to easily run 35in tires with Rough Country’s 2.5in Suspension Lift! 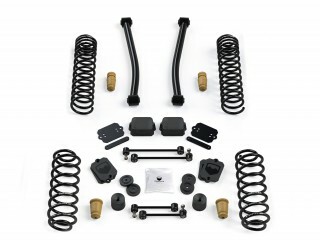 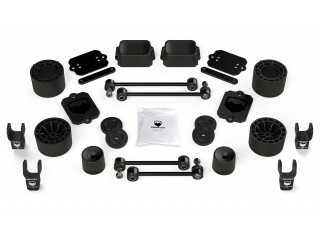 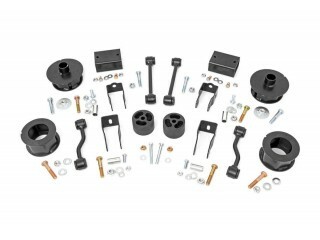 This easy-to-install kit offers a total transformation in the look of your Jeep. 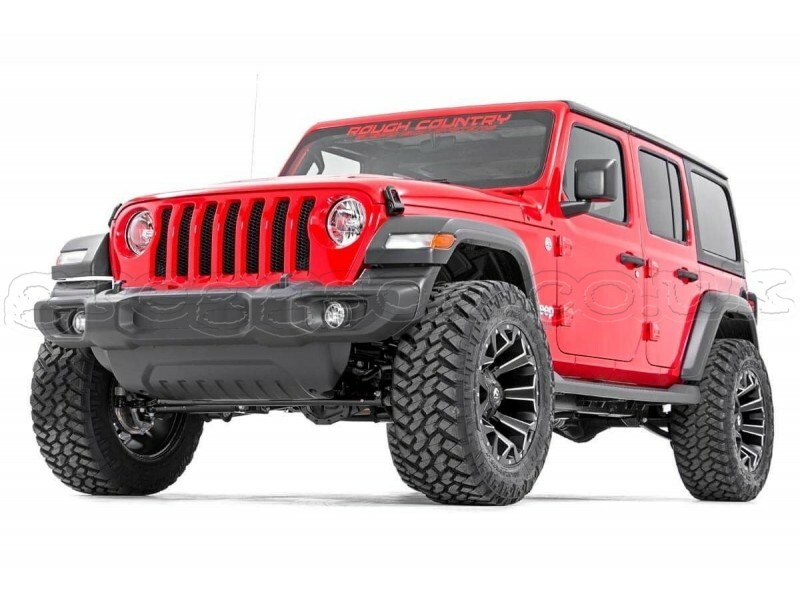 Instantly gain an aggressive look and commanding stance that will truly set your JL apart from the pack, while retaining a smooth factory-like ride. 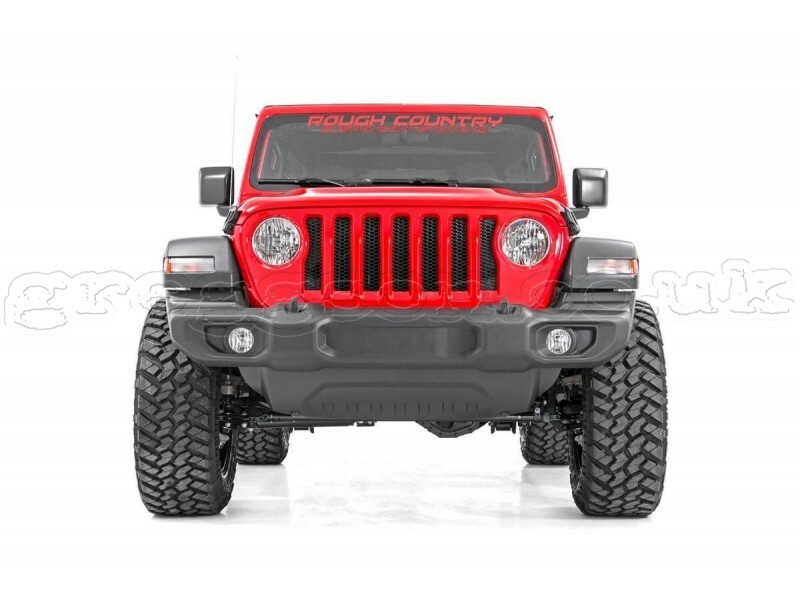 Rough Country’s 2.5in Suspension Lift includes front and rear coil springs with a linear coil rate that promotes incredible handling while retaining more lift height under load than other designs. 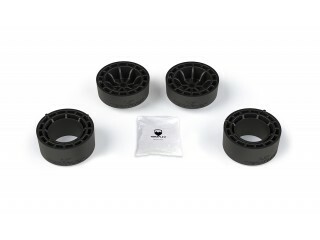 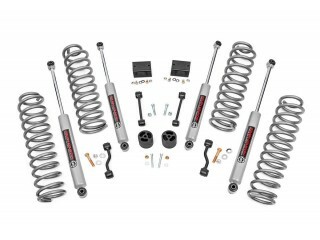 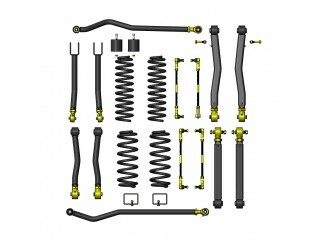 For an impressive ride quality both on and off-road, this kit also includes Rough Country’s nitrogen-charged N3 shocks. These 10-stage variable valving shocks feature a durable 18mm spring loaded piston rod, huge 54mm shock body, and reinforced seals for a long lifespan of smooth performance.